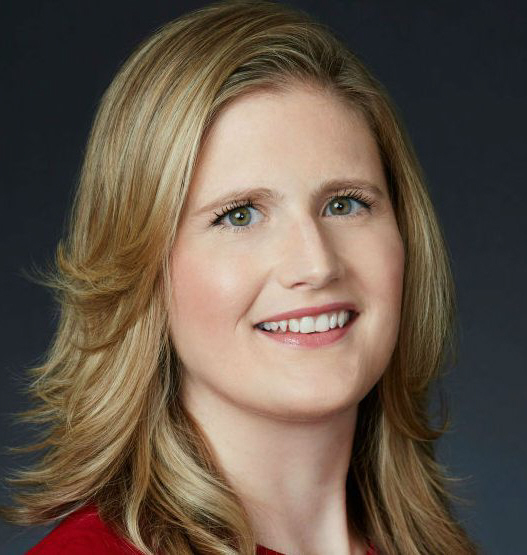 Multiple media are reporting that SONY MUSIC ENTERTAINMENT has appointed AMANDA COLLINS EVP / Global Head of Corporate Communications, effective immediately. Previously Global Head of Communications at IMAX, COLLINS will be responsible for the company 's global internal and external communications strategy and its implementation around the world. "AMANDA is a highly respected executive who understands the media and landscape and the important role of strategic communications. "Her leadership and expertise in driving media transformation narratives will help us innovate as we continue to tell the story of SONY MUSIC's ongoing growth and evolution in a dynamically changing industry." "ROB and [COO] KEVIN KELLEHER have an exciting vision for SONY MUSIC's future and I am grateful for the opportunity to be part of it during the next chapter of the music business, ” "I look forward to working with them and the talented team they have built around the world as we advance SONY MUSIC's industry leadership and success in supporting its iconic roster of artists."